Breast reduction involves removal of fat and skin tissue to reduce the size of the breasts. Patients seek breast reduction to relieve the physical strain and problems caused by large breasts. It also helps women feel more confident and enjoy a more youthful looking figure. Dr. Heller performs breast reduction surgery that eliminates discomfort associated with large breasts in his Los Angeles, Long Beach, Valencia, and Antelope Valley areas. The procedure can improve well-being by alleviating pain in the back, neck, and shoulders. You can wear a wider variety of clothing and feel less self-conscious about your breast size. 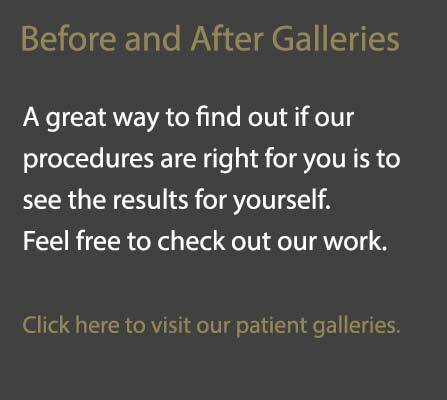 If you considering this surgery, please follow the steps and guides provides by one of our offices to learn more about the details of the procedure and what you can expect afterwards. During breast reduction, additional fat and tissue around the chest is removed. This reduces the breast volume and weight, allowing for improved posture and less stress placed on the body. To schedule a consultation and learn how breast reduction can help you, please call us today.